Simple Method To Play YouTube Videos In Background. YouTube as a video sharing platform is simply amazing it's a world of its own and people like you and me love being a part of it but like any word it is imperfect like how the audio abruptly shuts off when you leave the app or lock your phone yep not so perfect but what if I told you there's an app that lets you play youtube videos in the background and much more. 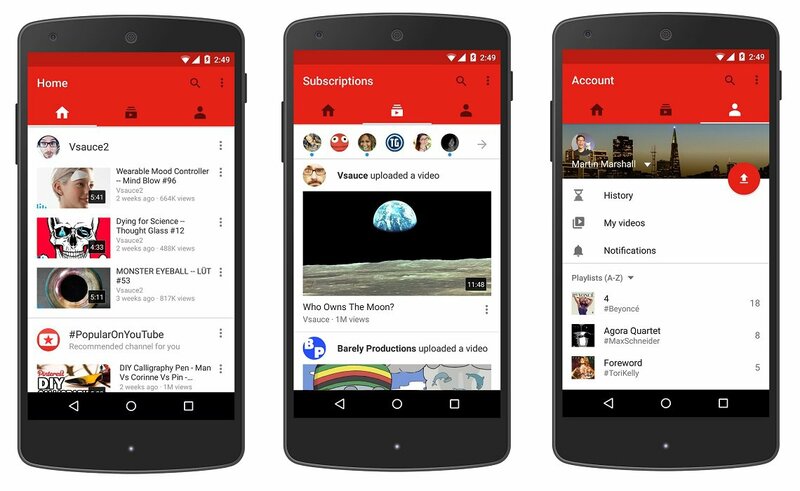 This is the og YouTube application but you will not find this application on the Play Store for all these reasons such as Google owns both Play Store and a youtube so if some entity does not adhere to one policy you will obviously not find it on the other but side loading or installing an Apk is not at all difficult.